Similar to the June Buys: Blazers & Shorts post from last month, I'm going to share the best thing for you to stock up on in this month. And for July, you should really get your hands on all things jeans! 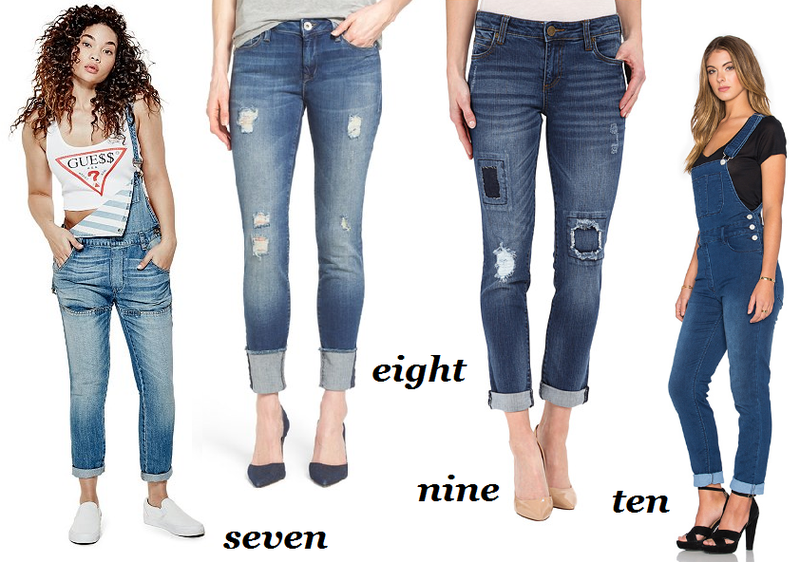 According to the experts, spring jean styles are up to 80% off in the month of July, and being a jeans girl, this is two hands up emoji for me. So here are few of my favorites! Everything here is under $100 because that's what's up! Some of my favorites here are #3, #4 and #9. Honestly, I love them all, which is why I chose them, but those really stand out to me. And the fact that each piece is under $100 is amazing! A couple are even under $50. So let me know which pair of jeans is your favorite in the comments. I really don't need jeans but if I did I would totally get a couple. 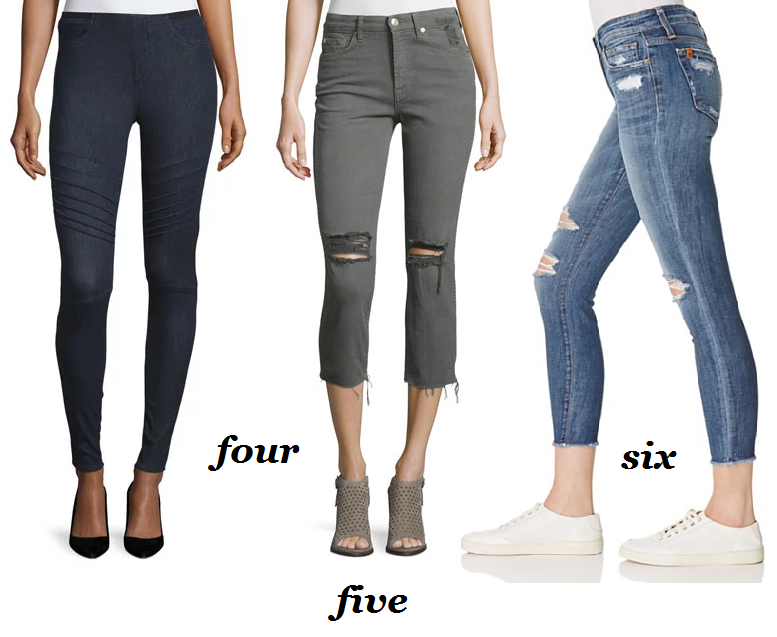 Yes, I needed this post because I'm on a hunt for new jeans for the fall! I love 1, 3 and 4 - skinnies still rule and a ripped girlfriend is always awesome! Great picks. Definitely checking out the #3 & #7. These are great picks! I could use some new jeans soon. I like #3 & #4! I still wear skinny jeans and love them, also want a pair of white denim. Great tips! I hate shopping for jeans, but knowing that they are discounted this month is definitely a plus. I've most recently got into boyfriend jeans and I love them! They're the most comfortable pair I own. thanks for sharing! i definitely need to update my jeans.